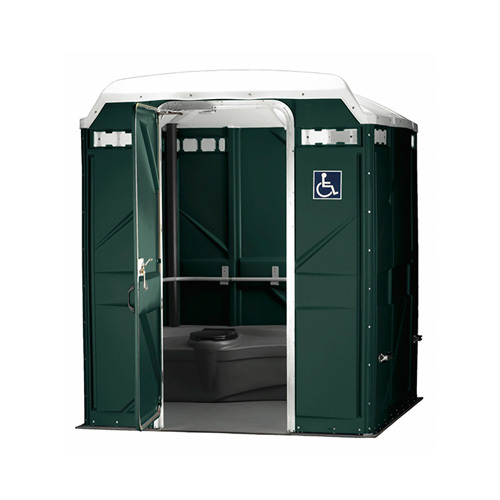 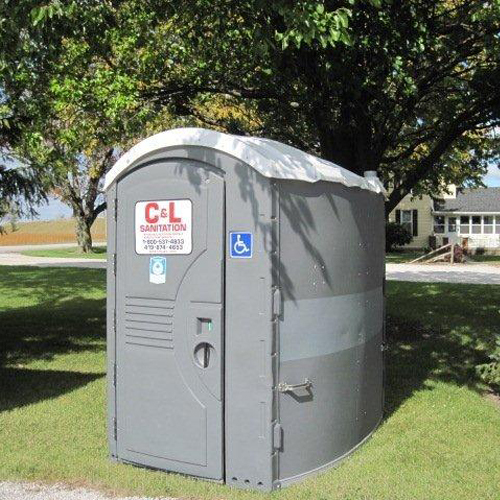 C&L Sanitation, Inc.’s ADA Handicap Portable Restroom is ADA Compliant and a must for any outdoor event. 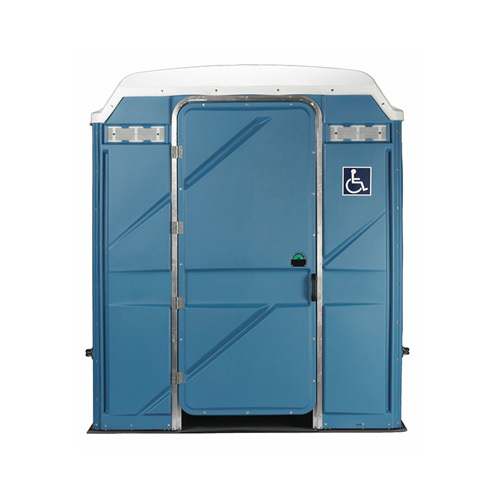 Ensure your event caters to the needs of all your attendees or guests with the ADA Compliant Portable Restroom. 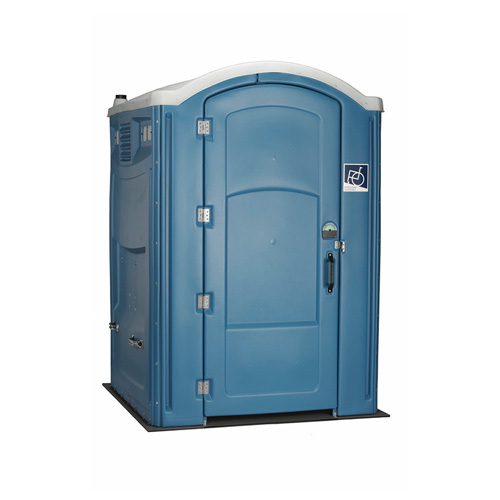 Contact us to get a quote today.